Knee replacement surgery otherwise knee arthroplasty, is a surgery involving the replacement of the damaged , diseased or distorted joint surfaces of the knee, with a prosthesis. As per the condition of the patient’s knees, the surgery can be performed as a partial knee replacement surgery or the total knee replacement surgery. Partial knee replacement is also reffered to as uni-compartmental knee replacement.Commonly, patients with osteoarthritis in one of the three compartments of the knee are recommended for the partial knee replacement surgery. In this procedure only the affected portion of the knee is replaced, preserving most of the surrounding healthy bones and soft tissues. 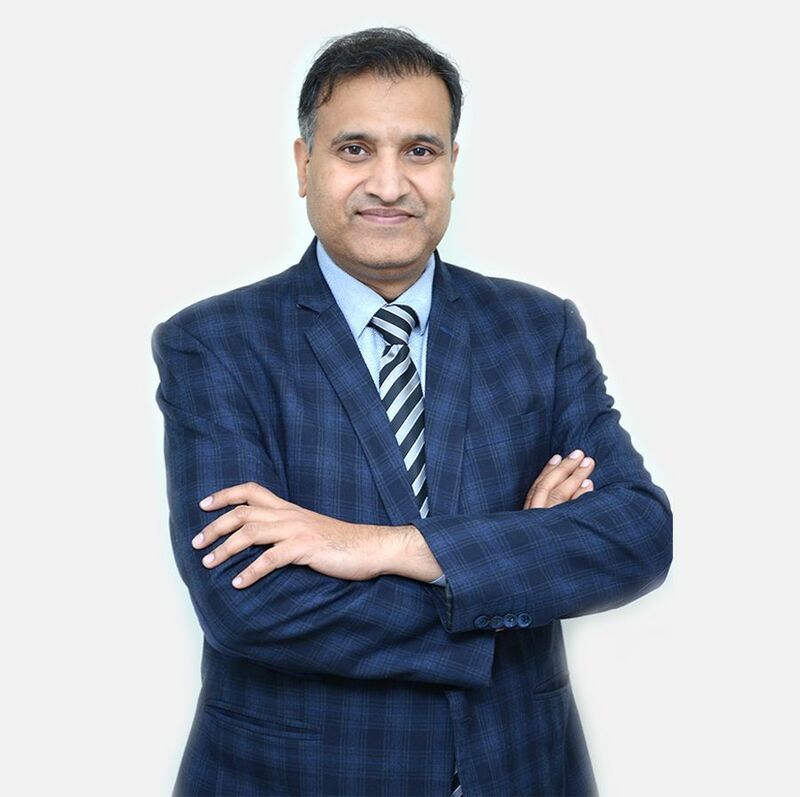 PKR surgeries usually requires a shorter hospitalization.It also has few advantages such as faster recovery , minimal pain and less associated trauma.Blood loss is also comparatively low. PKR surgery is the best suited option for younger patients suffering from osteoarthritis. fixed or rotating. The implants with rotating implants allows natural motion as the knee flexes , but the implants with fixed bearing does not allow any movement as it is fixed in position.TKR surgeries require long recovery period ranging from 5-6 weeks and requires the help of mobility aids during the recovery phase.However ,this procedure is considered the safest and most suited option when compared to the different orthopedic surgeries available currently. Apart from the above said replacement surgeries ,a kneecap replacement (also known as patellofemoral replacement or patellofemoral joint arthroplasty) or Complex or revision knee replacement surgeries are also carried out depending upon the knee conditions. The average life of the prosthetic implant ranges from 15-20 years. 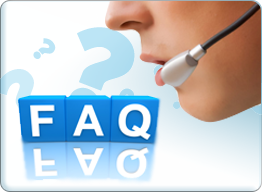 With the help of navigation, PKR are performed efficiently .It incereases the life of implant. In the new advancement customized knee replacement, although bit costlier,makes a great difference in performance and longevity. Who should be recommended for a Knee Replacement Surgery? The most common reason for considering a knee replacement surgery is severe osteoarthritis of the knees. 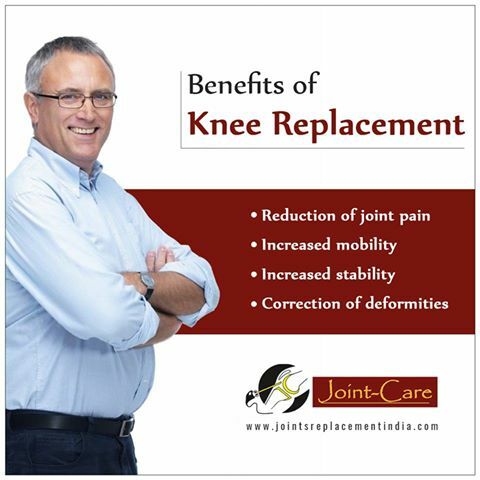 Patients whose knee joints are damaged by trauma or other joint destructive diseases are also recommended for knee replacement.People with stiff knees, who find it difficult to indulge in activities like walking are the other susceptible groups. Rheumatoid arthritis and traumatic arthritis are the other factors which can be taken into consideration. Patients suffering from haemophilia and gout can also be a group to consider. However, replacement options are only considered for patients who had tried and failed alternative methods of pain reliefs. How is it diagonised ? The need for a knee replacement surgery is diagonised after the physical examination of knee joints by the surgeon by assessing the mobility and stabilityof the joints. The surgeon confirms the need for the surgery after the visualization of the X-ray reports which determines the severity of the patient’s knee damage. One of the risks associated with the replacement is the formation of the blood clots in the legs , leading to pulmonary embolism. This can be accompanied by chest pain. Other risks include bleeding into the knee joint and chronic knee pain . 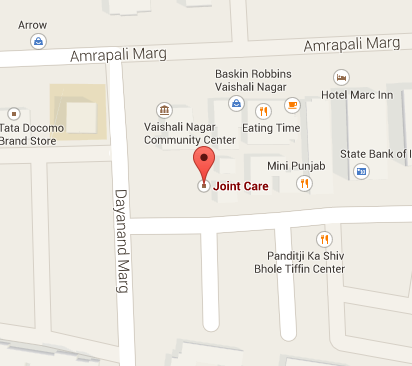 In certain cases it may lead to infection of the knee which in turn may lead to the requirement of reoperation. 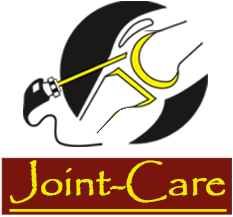 Stiffness of the joint or nerve damage are the other associated risks. Anesthesia associated risks can cause lung, liver or kidney damage. Nausea and vomiting due to pain medication are also common. How worthwhile would be the knee implant? After the surgery , with the implanted prosthesis and physical therapy ,one can expect a relief from chronic pain of joints. Without the stiffness the legs can experience a natural motion. One can carry out their routine activities like walking with much ease.